199 Cemeteries to See Before You Die features the most interesting, peculiar and remarkable cemeteries across the globe. 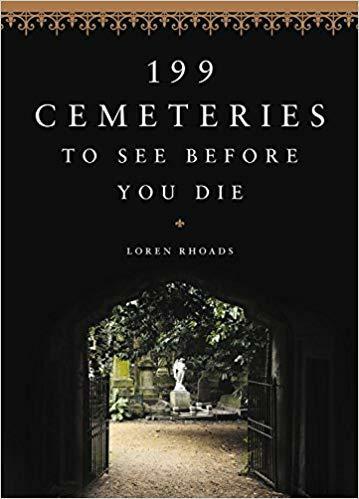 The books author, Lauren Rhoads, is also the host of the popular Cemetery Travel blog. West Lafayette Public Library Director Nick Schenkel has the review.